I immediately saw the Laneige Brush Pact and knew that I needed to get this, just like most of my other impulse buys. There were three variations of this; Natural Finishing, Pore Blur, and the one I got, Pink Beam. 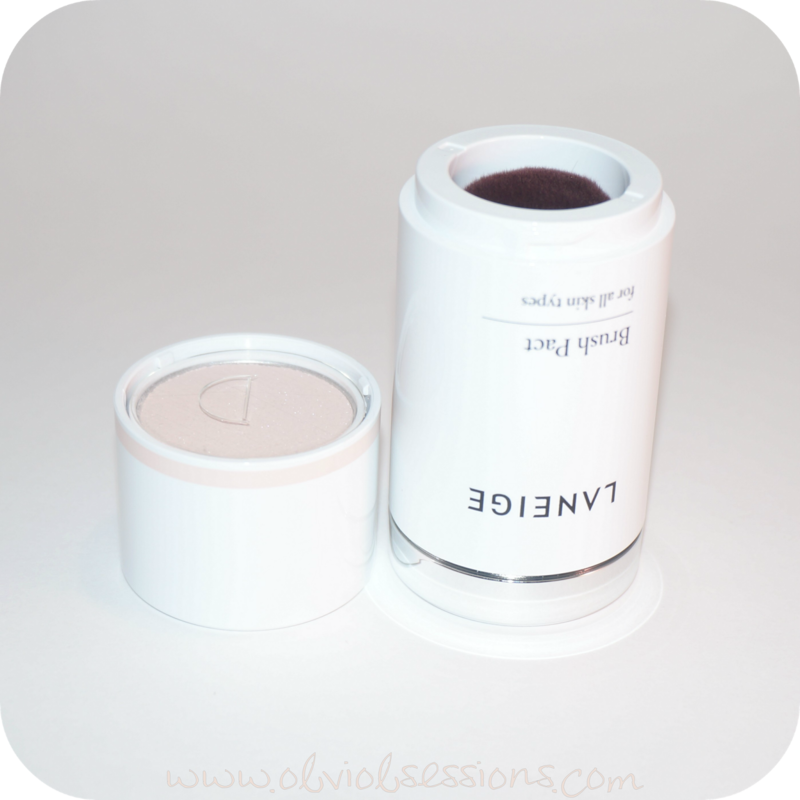 The packaging is quite similar to the Laneige Water Drop Tint I reviewed a week or so ago. Silver, a little hard to photograph, with the name of the product on the front and top of the box, the product that it is, and the type. The rest of the packaging is in Korean. Nothing too fancy. There wasn't much information on this particular version of the brush pact, but there are three versions; #1 Natural Finishing, #2 Pore Blur, and #3 Pink Beam, which is the one I bought. These are good for all skin types. I couldn't find an ingredient list. You get 6g of product. Here's the Brush Pact in all it's glory. Laneige really has simple looking packaging. The top portion, where you twist the brush, is silver, while the rest is white, with a pink band around it's circumference letting you know which Bruch Pact type it is. As you twist the packaging open, you'll see there a compartment for the brush and one for the product. I find this to be great for travel, since you don't necessarily have to bring along another brush for highlighting purposes. It's easy to twist on and off and seems to fit well together, so no worries about this coming apart. 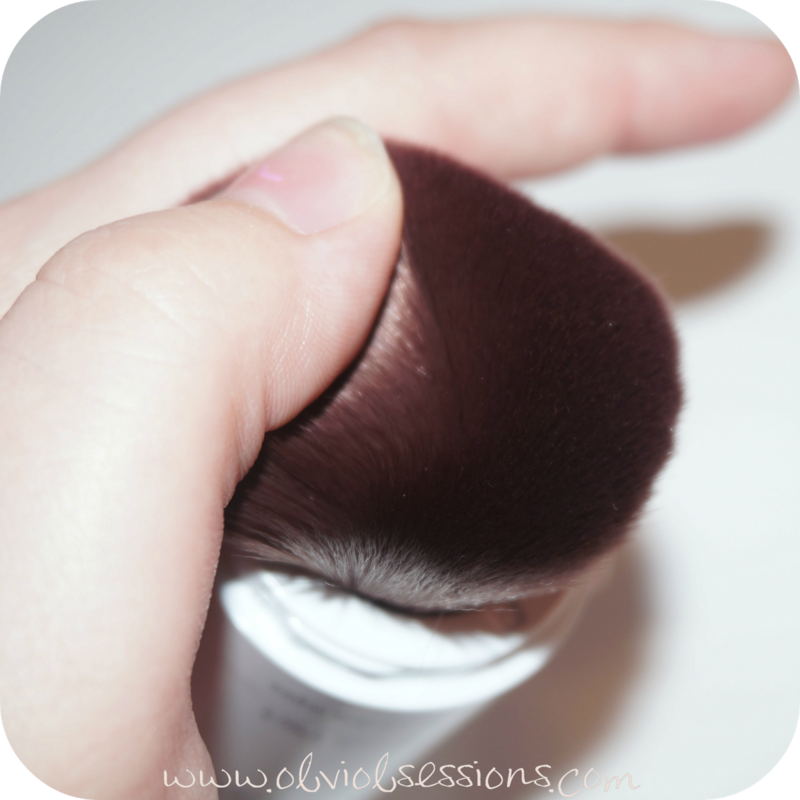 The brush is retractable. You use the silver top to twist it in and out of the packaging. I have to note how soft and dense this brush is! I find it to be my most luxurious feeling brushes that I own. 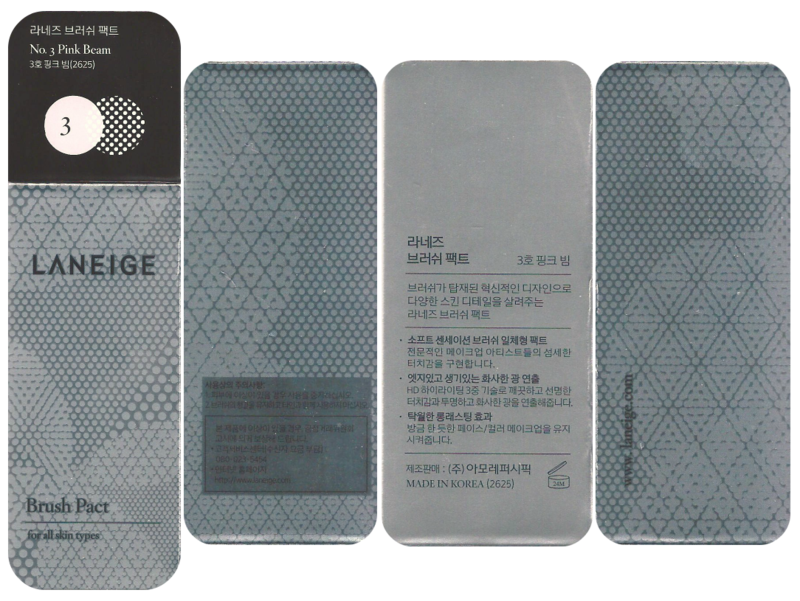 I wonder if Laneige will have refills for this product even though I haven't found a way to take the powder out of the packaging. That's if there is a way. The highlighter/pact comes in a small pan attached to the bottom part of the packaging. I don't exactly know how it closes and doesn't ruin the highlighter/pact, but when closing the product up, it seems that part is attached to a spring that gets pushed down as you close the product up. Application is nice. It's not too much all at once either. 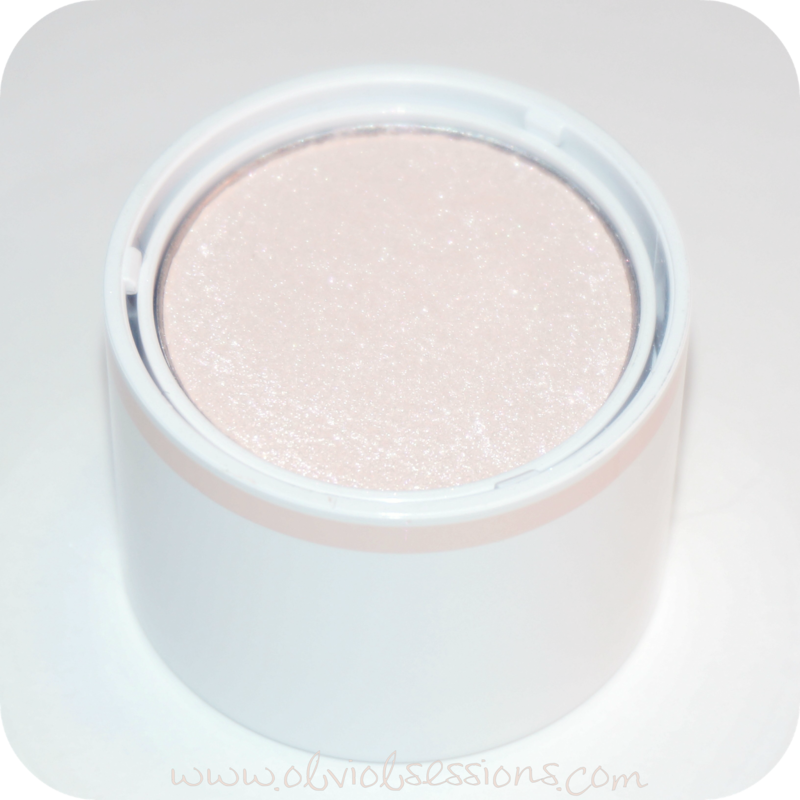 A subtle glow that's also buildable to make the glow more prominent on the skin. I also find that this powder isn't chalky or that it has fall out. It's a perfect consistency for flawless application. A very fine powder. 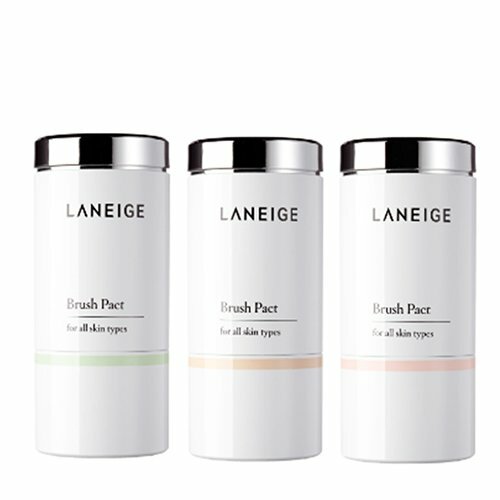 Laneige keeps pleasing with me these awesome products they have and are coming out with. I don't have one negative thing to say about this Brush Pact other than the price. 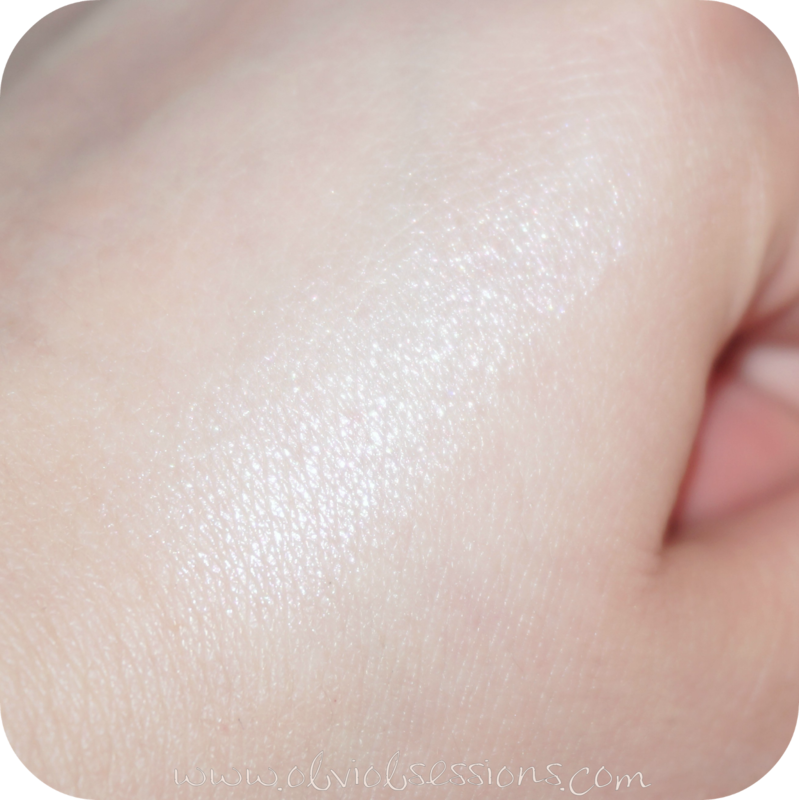 This pact applies like a dream and looks amazing on my skin type. I use this everyday and since it comes with it's own brush for application, it's quick and easy to use even when I don't have much time to work with on work days. I wanna say I get about 5-6 hours of wear out of this highlighter/pact until I notice that I can't see it any longer, but by that time, it's almost time to leave work and I'm not worried about my appearance much. It's small enough for travel. 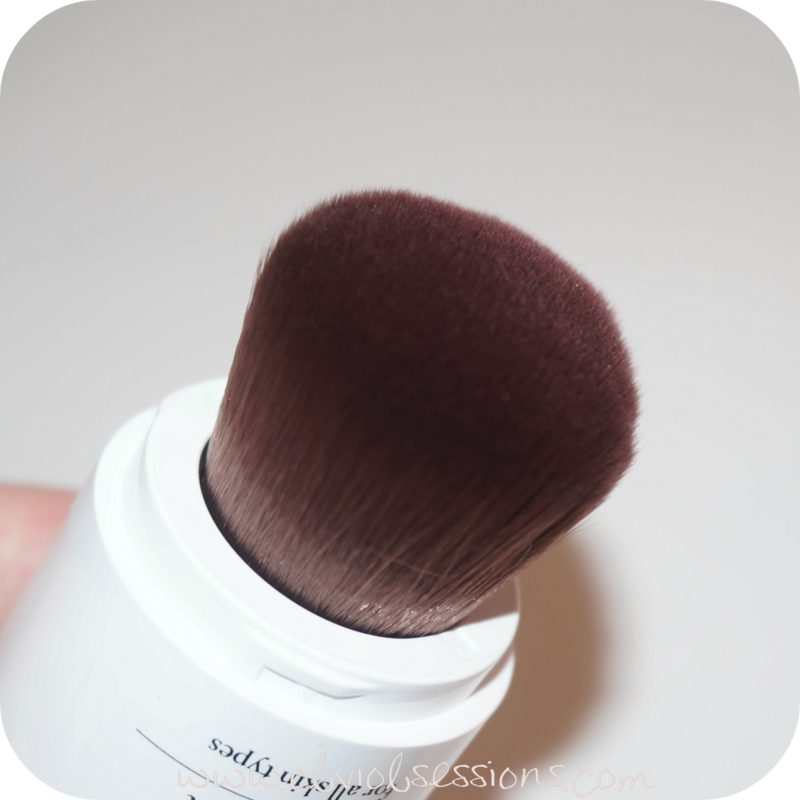 Brush is dense and soft. I would definitely purchase this product again, but I wish Laneige would have made a refill for this since this is quite expensive to keep purchasing, but there's enough product in there to last for awhile. Have a wonderful night [ it's night time now; I started this during the day time ]! Ah! I've never heard of this product before. The highlight looks SO pretty!! Uwah...I really want to try this product out now. But >.< I'm not too fond of the price. :\ Thanks for the review! I've been wanting this since I saw it in the Laneige MY Summer magazine!! I think I'm gonna go for the Pore Blur one as I definitely need that. But this pink beam looks pretty on you!! 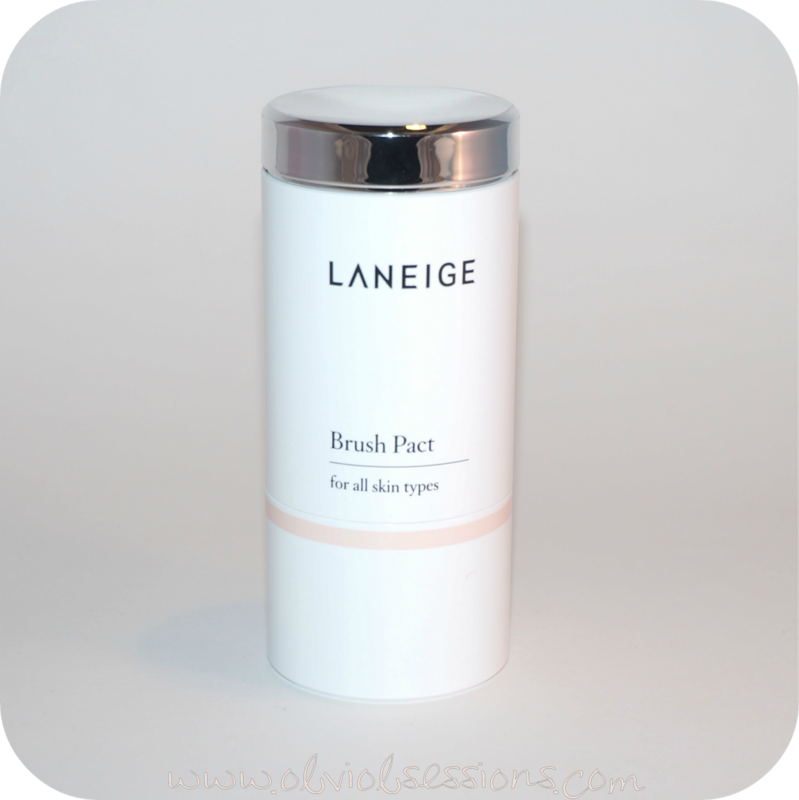 We recently started to ship the Laneige Brush Pact from Australia.